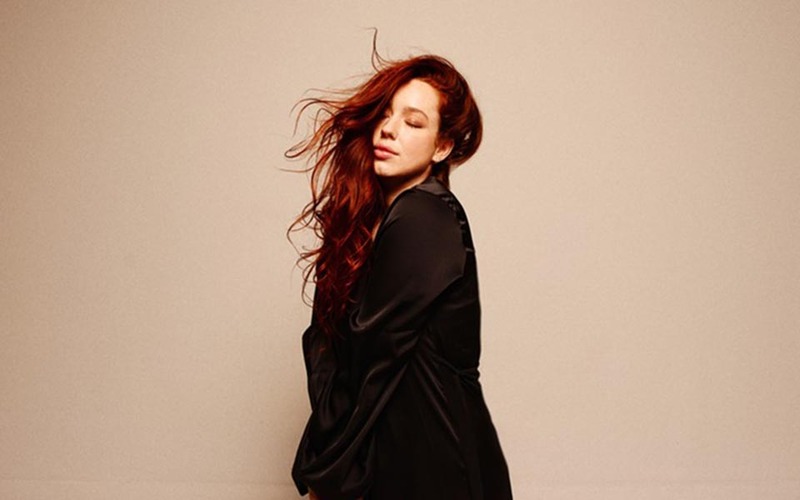 Lily Kershaw has released The Music’s for the Sad Man (Nettwerk), co-produced, engineered and mixed by GPS client Dana Nielsen. The cover album features songs originally performed by artists including Ella Fitzgerald, Skeeter Davis and Frank Sinatra. It was recorded entirely live at Beacon Street Studios in Venice, CA. Listen to the album below and get it here.